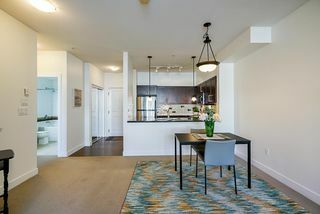 Welcome to the "Edgewater". 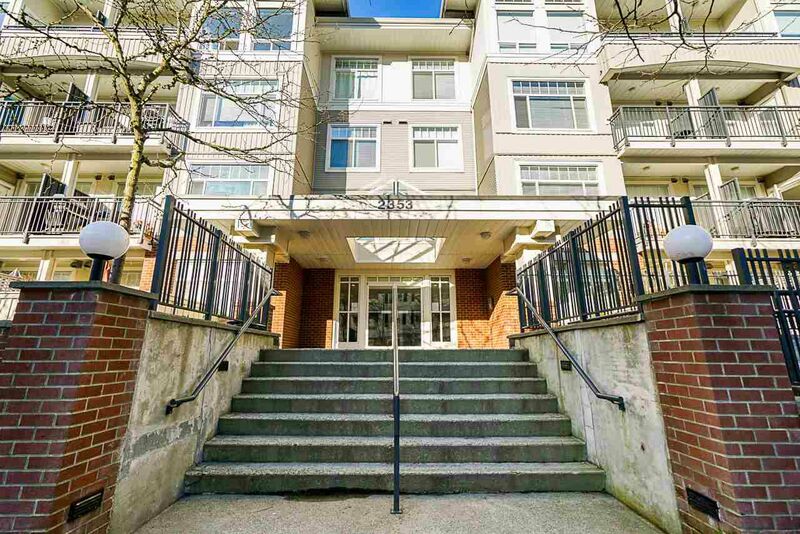 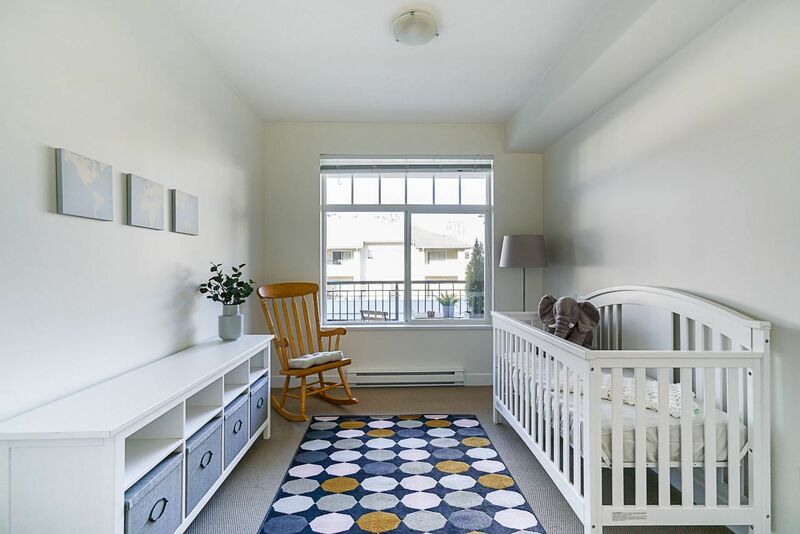 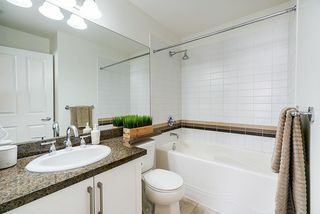 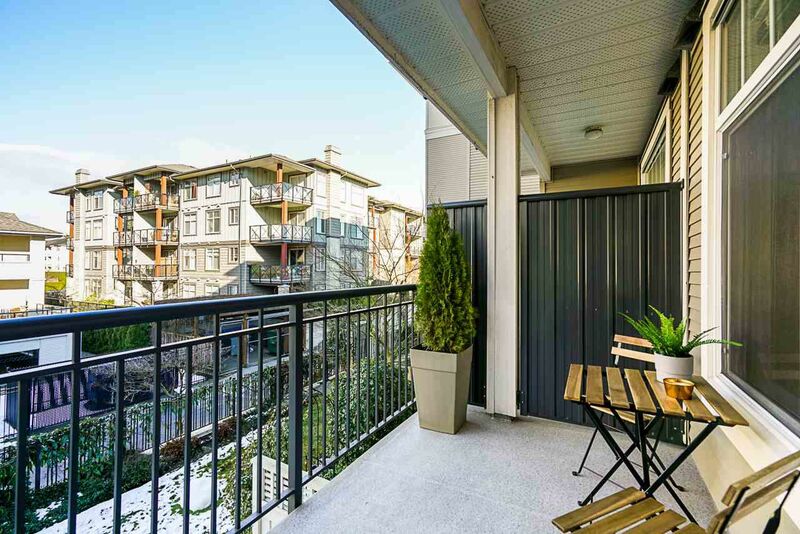 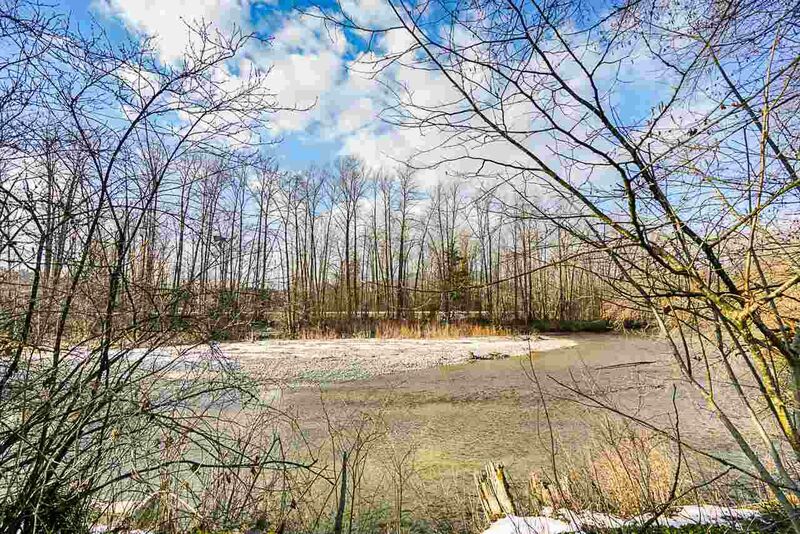 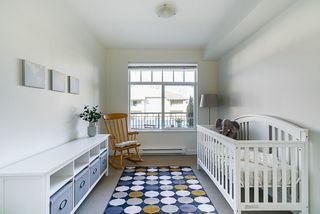 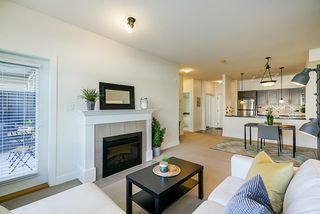 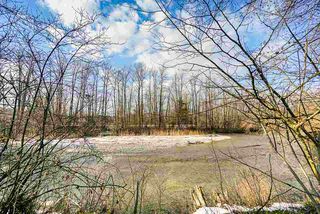 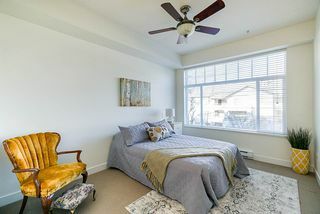 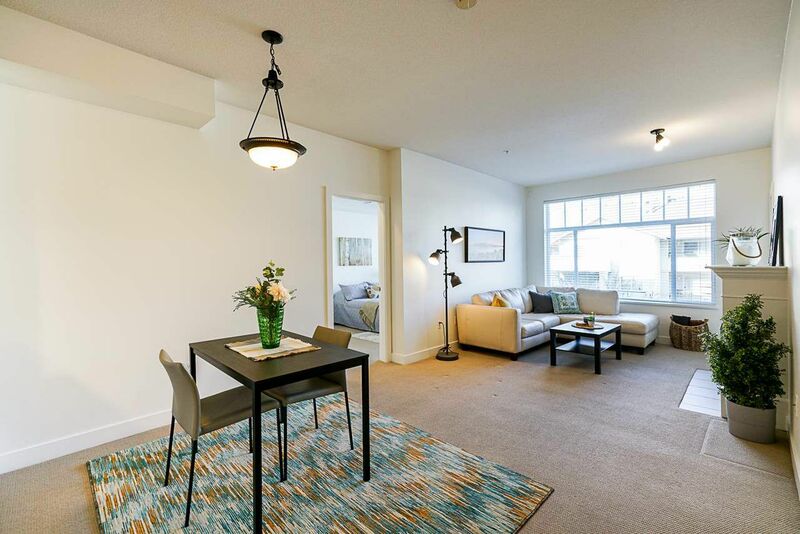 This stunning 2 bed 2 bath condo is located in the heart of Port Coquitlam, close to shopping, running trails, parks and schools. 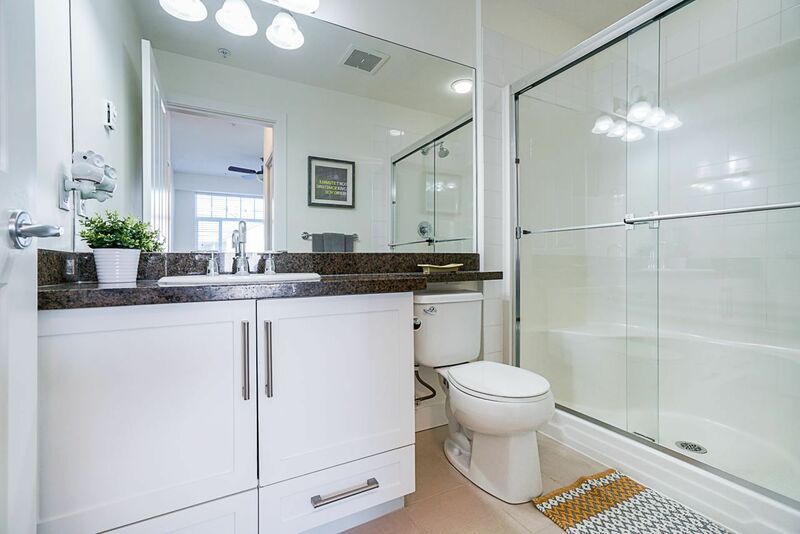 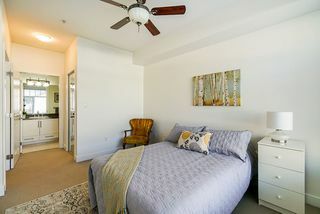 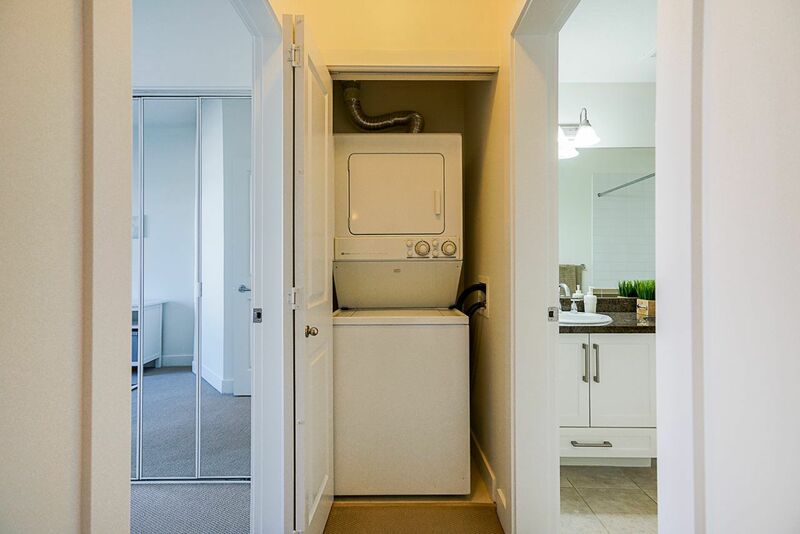 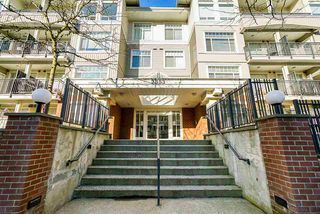 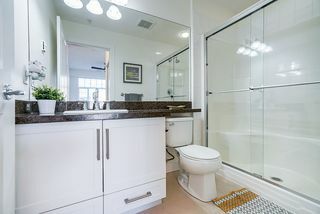 Conveniently located near public transportation and easy access to HWY 1. 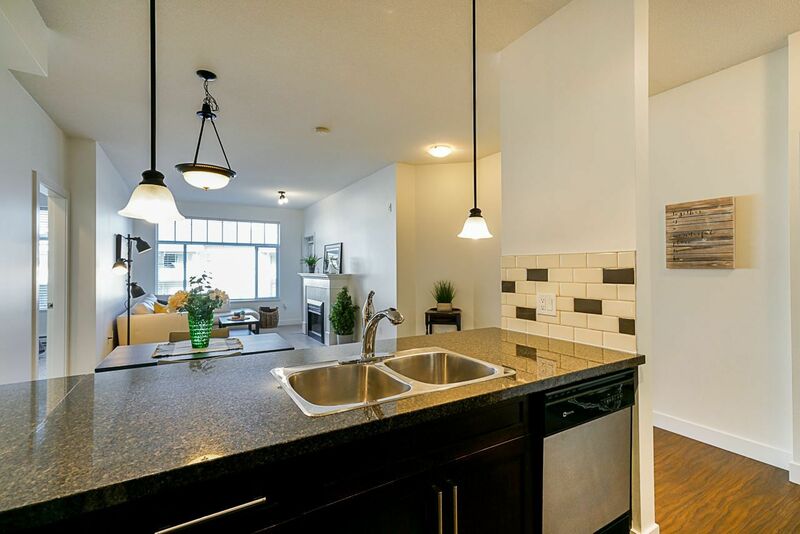 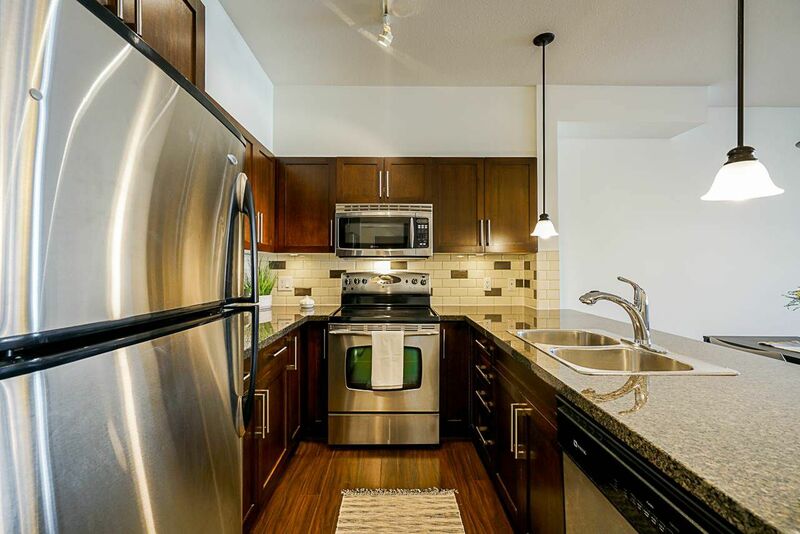 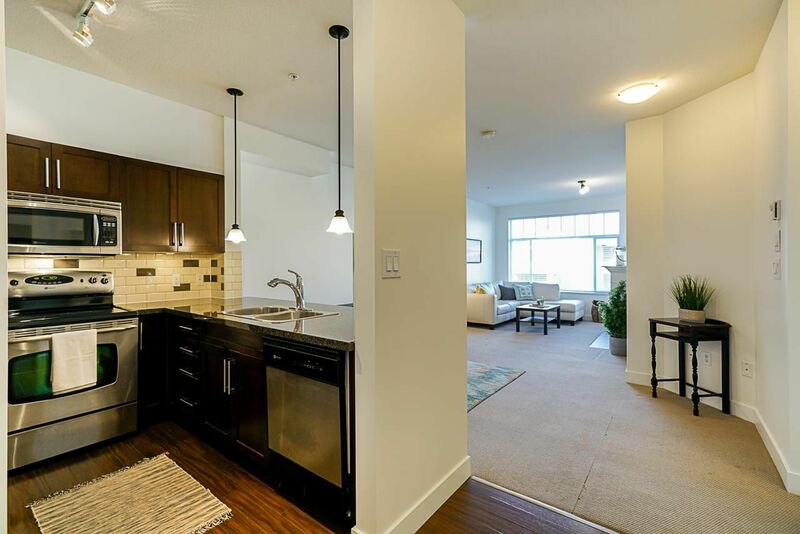 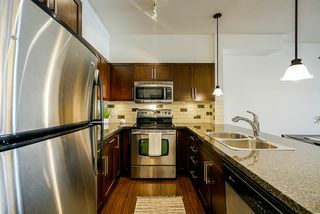 This beautiful Condo boasts 9' ceilings, Stainless steel appliances, 1 parking, 1 locker and freshly painted. 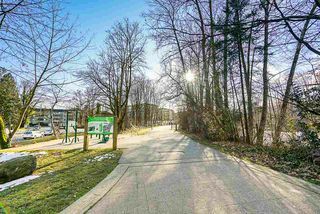 Parks, Tennis Courts, and Soccer fields are found just steps away, as well as popular coffee shops making this location well sought after. If you are looking for a quality home in an excellent building then your search is over!